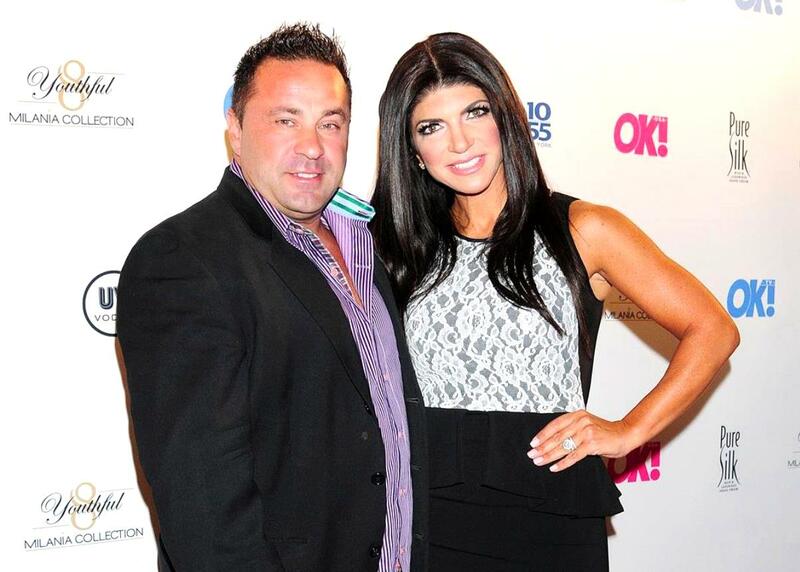 Joe Giudice Agrees Teresa And Their Daughters Should Stay In America If He’s Deported – Here’s Why! 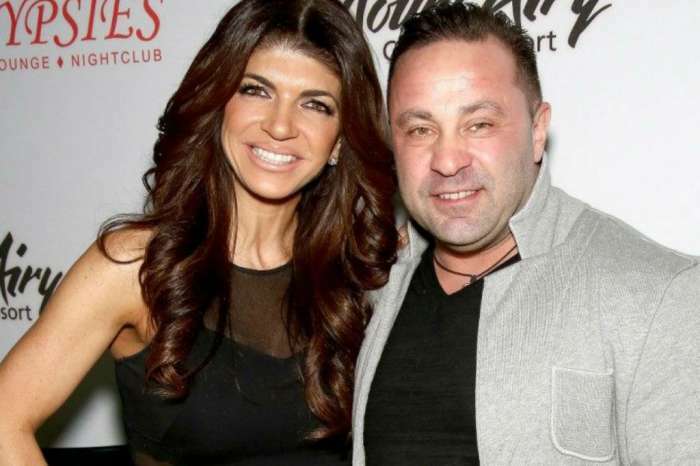 Rumor has it that Joe Giudice is very understanding when it comes to Teresa’s decision to stay in the U.S. with their four daughters if he gets deported to Italy. He also understands her frustrations over the entire situation and the way in which it affects their family. 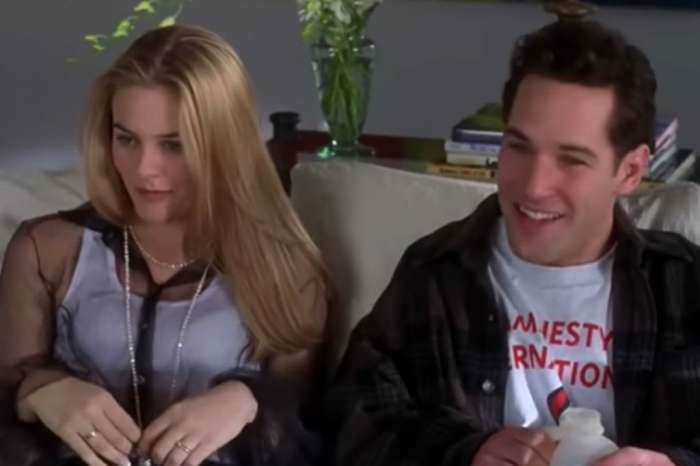 ‘Joe realizes how difficult this has been on his girls and the entire family, and now Teresa has to deal with the added stress of taking care of her dad and making money to support four daughters, one who will be in college next year, all on her own. Joe gets Teresa’s frustrations,’ they went on to share with the news outlet. Meanwhile, Teresa has pretty much accepted that it’s more likely than not for her husband to be deported. The source noted that she is trying to be strong and that she used to be in denial about his possible deportation, but that is not the case anymore. Apparently, she keeps her husband updated on their daughters’ lives. Teresa would never take them away from all they know in America and move across the globe, and Joe understands that. In the end, Joe may feel powerless when it comes to his future, but he is not selfish – all that the two parents want is to do what is best for their girls. Joe is yet to give up and is looking into ways to avoid deportation but if he can’t do anything about it, he knows the right thing is not to uproot the kids from their lives in the U.S.